For many years, African victims of the disease died in their desolate plight and very few people bothered to even lift a little finger to assist. Now that Ebola is spreading like wild fire and is slowly closing in on the rich and powerful of the world, the disease is receiving much more deserved attention. Indeed, the spread may be a blessing in disguise, a God-sent wake up call to every one who can do anything, to at least do something.Maybe at last, through the new-found concerted effort, a cure or a vaccine against this most deadly disease will be found. But before this even happens, the action, reaction and overreaction to stem the tide of the epidemic continue to amaze. Politicians the world over are pushing through rushed measures to, presumably, allay the fears of their people, often against the best public health advice. Public health leaders, on the other hand, are not entirely able to convince the world – especially when reality checks have proven, now beyond any doubt, that countries rich and poor are not prepared for this contagion of biblical proportion. Even, almighty America is beginning to doubt the quality of its own preparedness. Trust in the protocols is beginnining to crumble. Paranoia is slowly creeping in. And guess what! Today, somebody hushed in my ears, in the sidelines of a meeting, that maybe nations of the world should start to pray to help stem the epidemic! In my view, whatever could work should be tried! This is what everybody is doing. 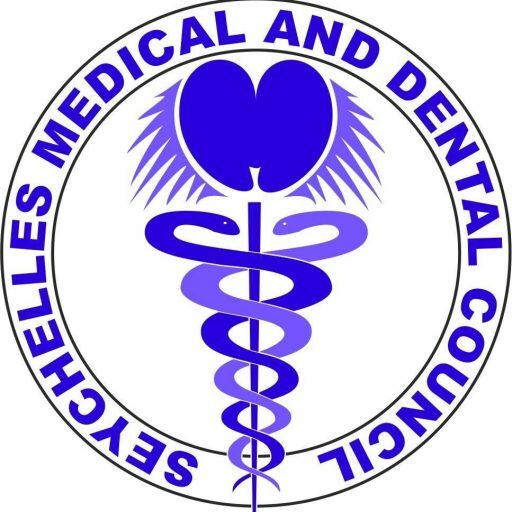 This entry was posted in News Updates and tagged Ebola, Seychelles Medical and Dental Council, SMDC.